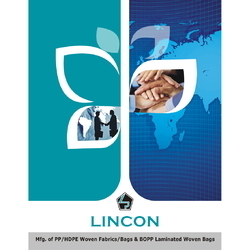 LINCON POLYMERS PVT LTD. a Guajrat based Indian company has been engaged in manufacturing, Exporting and Supplying of the packing materials like PP/HDPE Woven Fabrics / Bags (Unlaminated / Laminated ), BOPP Woven Laminated Bags etc. Our well build and richly equiped factory occupied 1.90.000 Sq Ftconstructed area with more than 20,000 Sq Ft of Lush Green Campus has latest machines and technologies with installed capacity of 600 MT per month to process woven polypropylene / polyethylene fabrics on circular looms. This is integrated in-house production unit is located at a disctance of 20 KMS from Ahmedabad city and 300 KMS from Kandla Port. 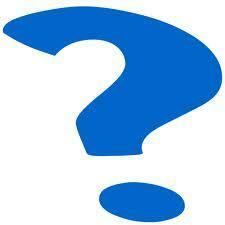 So we are able to provide timely shipment to any destination around the world. We have latest technology machine to produce the best quality of product and provide complete solutions in woven bags industry. 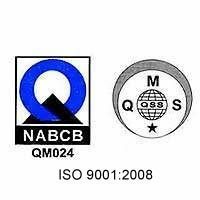 AS we are ISO 9001:2008 certified company and government recognised export house, we are committed to offer quality packaging material and thus quality controllers are always engaged in conducting quality tests. 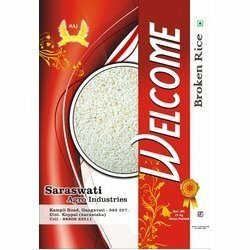 Backed with rich industry experience of more than 15 years and a highly skilled team of professionals, we are the most prominent manufacturer, supplier and exporter of a wide range of Woven Sacks, most widely used for the packaging of Fertilizers, Salt, polymer resins, chemicals, textile, agro products like Rice, Wheat, Wheat Flour, Sugar, Pulses, Spices etc. 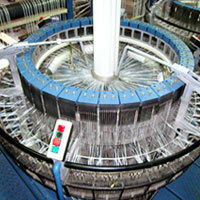 With a continuous process of quality improvement and commitment to comply with international quality norms. We are functioning with the support of ERP. 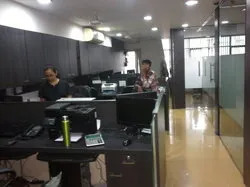 This management ensures extensive quality check at all stages, timely documents after shipments and minimum production delays because of systematic transaction at all stages including purchase, productions. We are engaged in manufacturing and exporting a range of polyethylene & polypropylene packaging material that are in confirmation to ISO standards. 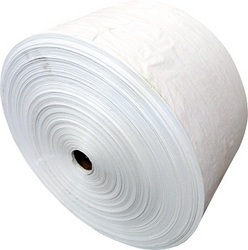 Manufactured using quality material such as polyethylene, polymers, PP, HDPE, LL, LD and HMHD liner, our packaging material ensures to have optimum durability and high quality standards. 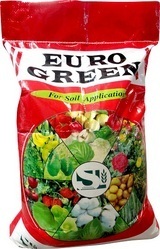 These are used for the packaging of different consumable goods such as food grains and sugar. Our ethical business practices have helped us in creating strong bonding with our esteemed clients. We always work towards achieving customer satisfaction by manufacturing the polyethylene & polypropylene packaging material as per international standards. To give a clear idea about our sanitary fittings and wares, we also provide free sampling policy to our clients. 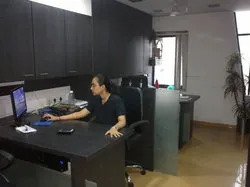 We have a strong association with reputed C & F and transportation agents, which assists us supplying our packaging material to every corner of this world. Our distributional network helps us in delivering the consignment to the destination within the stipulated time. 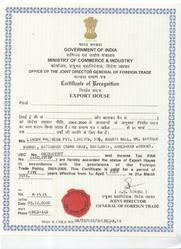 Our effective marketing strategy and quality range of packaging material helped us to get a Government Recognised " Export House " for catering to the requirements of various clients from national and international region.